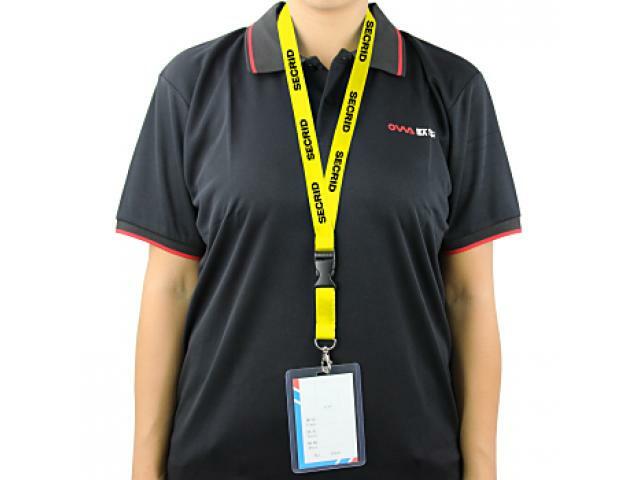 Promotional lanyards are used as the best marketing products that is used by business organizations to strengthen their brand name and instill pride among their employees. It is very important to enhance the brand identity and you can include various factors such as name, logo, mascots, slogans, etc. It improves networking opportunity and the branded lanyards can be a great conversation starter to increase brand visibility. 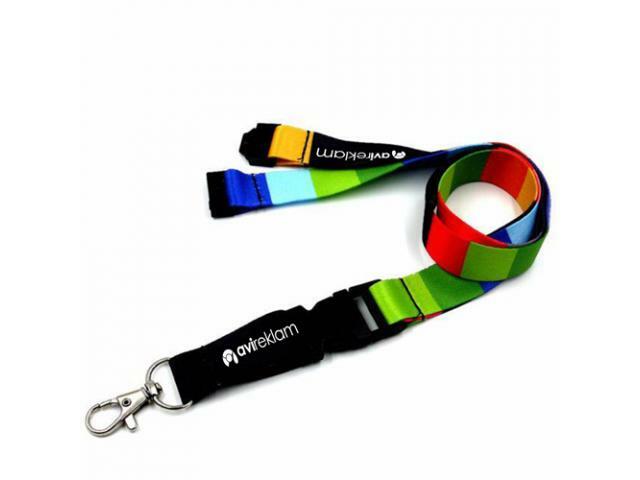 The branded lanyards are the best way to represent your brand name during any events, seminars, product launch, etc. There are various kinds of durable and attractive looking custom lanyards at a wholesale price, so choose your favorite to highlight your brand name.